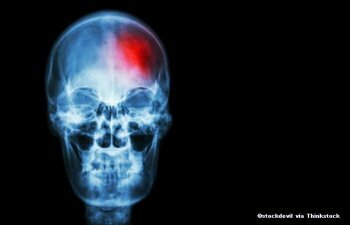 With growing neuroscientific research on sports concussions, states have revised their policies and statutes. Yet at present we have limited research on how these state sports concussion laws are working. This panel will explore the intersection of neuroscience and law in the context of preventing, detecting, and treating youth sports concussions. The Project on Law and Applied Neuroscience is a collaboration between the MGH Center for Law, Brain & Behavior and the Petrie-Flom Center for Health Law Policy, Biotechnology, and Bioethics at Harvard Law School. « Previous: WATCH: Death by a thousand clicks: How can we make EHRs better?